Machine Tool Manufacturing and Production - Triple-E Machinery Moving, Inc.
Our expert staff and fleet of specialized, heavy-machinery moving equipment ensures that rigging machinery in and out of tight areas, even with high security, is accomplished with EEE’s. 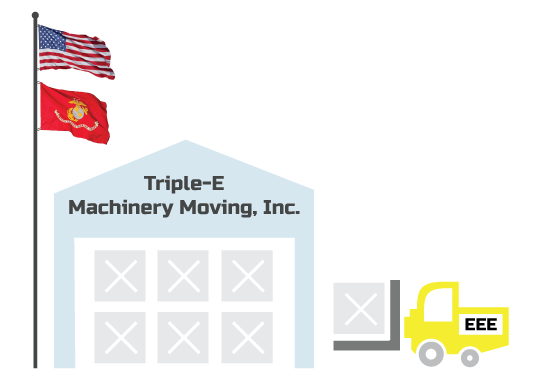 For over four decades, Triple-E Machinery Moving, Inc. has served manufacturing and production industries. We can handle almost any size of industrial rigging, millwright, machinery moving, production equipment and transportation project. Triple-E sets the standard in safely and efficiently moving all types of heavy machinery. 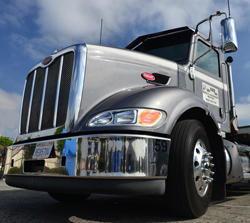 Our logistics and project management services are recognized in Southern California and beyond. 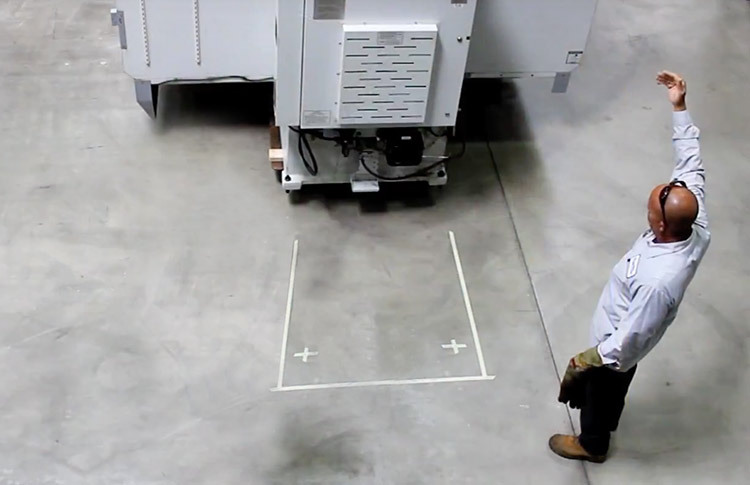 We understand that your valuable machinery is vital to your operations. 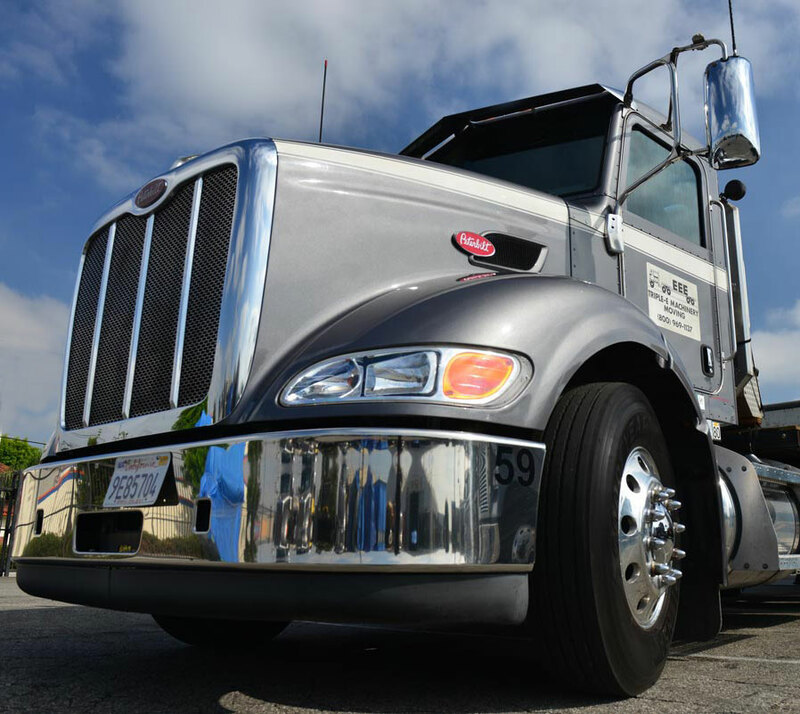 Triple-E will handle every aspect of equipment delivery or removal. We also provide onsite project management for machine shop relocations. 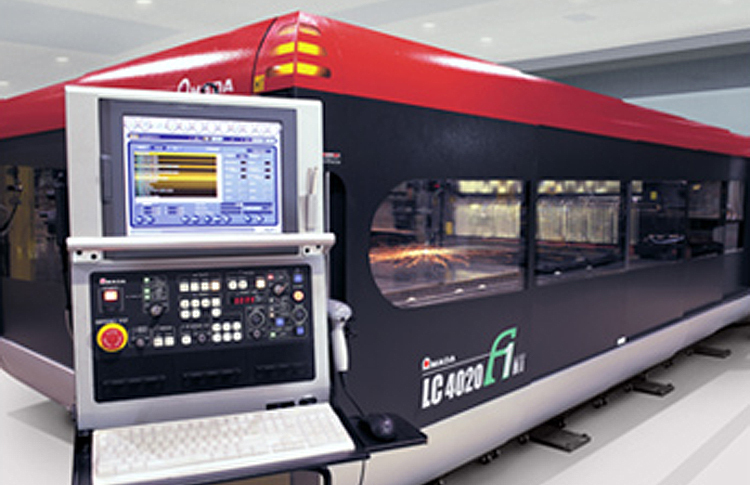 On occasion it is necessary to store production machinery as a new shop or facility is prepared. Triple-E provides 100% fully insured warehousing and yard storage. All of the indoor and outdoor facilities are robustly secured. Your valuable machinery will be expertly handled and cared for until precisely the right time for delivery and installation. Triple-E is located in El Monte, CA, providing excellent access to freeways, including Interstates 10, 5, 605, 60, 710, 110 and 210. 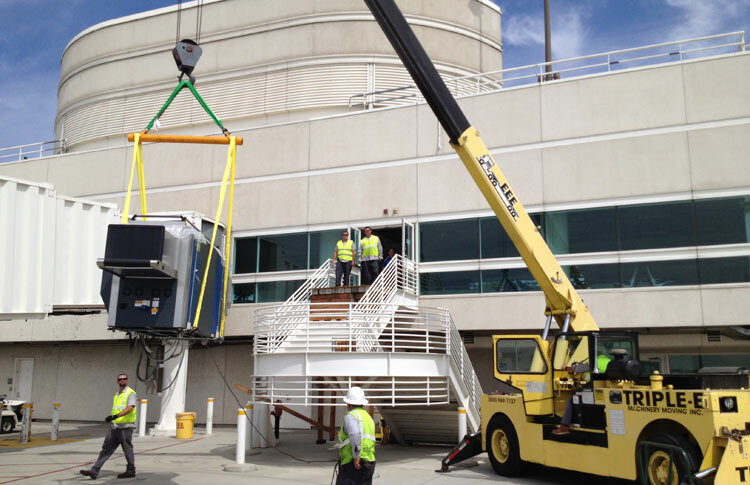 Although we are headquartered in Southern California, our crews are available for travel across the US. 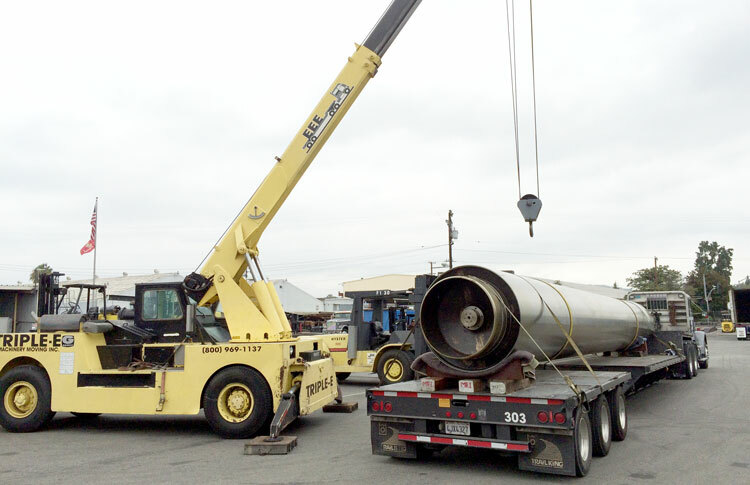 We are available 365 days a year to meet the rigging and transport needs of our customers, in California, and beyond. We have extensive experience in a range of specialized work environments. Get in touch today for Machinery Moving With EEE’s! We have the knowledge to get the job done right.